Do us a favor, world: don’t panic. But, we’re here to inform you that that PlayStation Network is currently experiencing issues that are preventing some users from connecting. The reasoning, as well as the reach of the problem is still unknown, but Sony is currently working on figuring out why the Network isn’t running so smoothly. 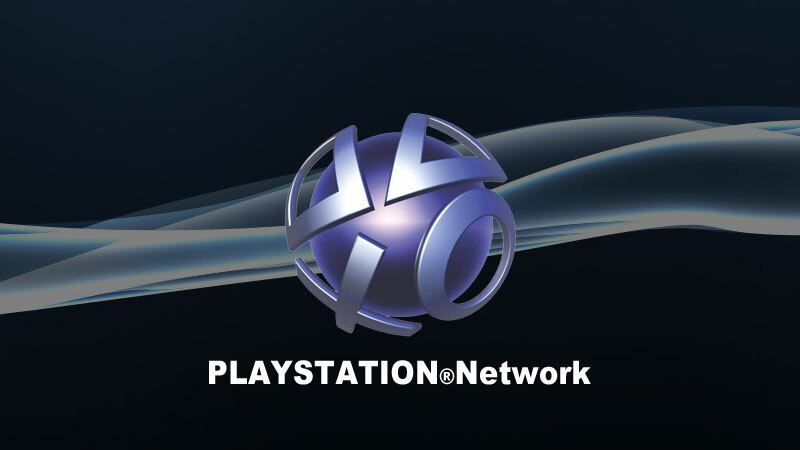 We’ll also keep you updated as we learn more about what’s up with the PlayStation Network.